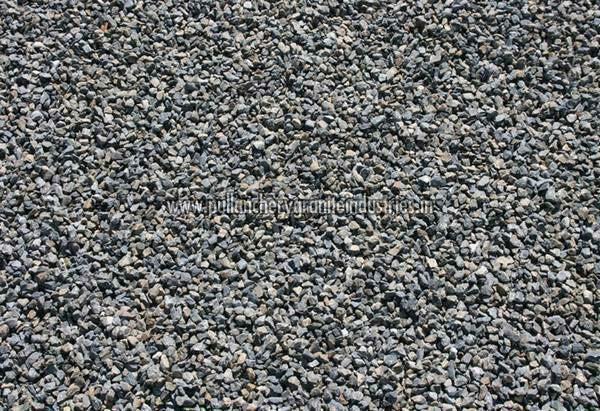 The Stone Aggregate 20 mm comes in fine or coarse material. Well-known Suppliers of 20 mm Aggregate ; we are reckoned for the exceptional range of products that we offer. Our stringent quality procedures and analysis as per the guidelines help us in presenting reliable product range.